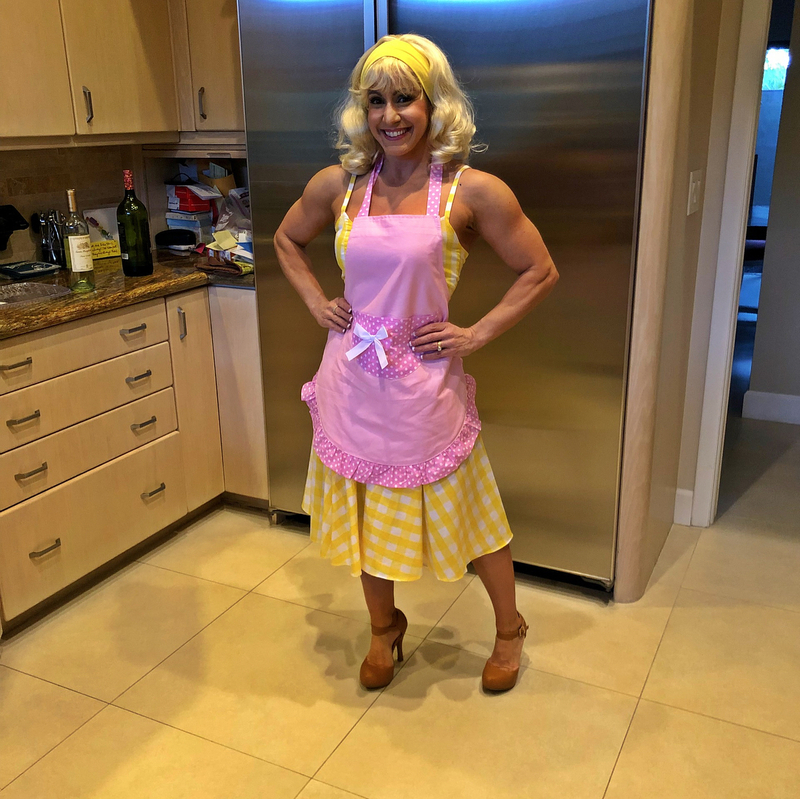 A buff servant in the kitchen? Hell yeah! Her and that outfit were made for each other.